Excerpts from the Book "Resistance Wars 1931 - 1945", a complete account of the 1933 Battles along the Great Wall passes on the Liaoning-Hebei Province and on Beijing approaches, ShanhaiGuan,Gubeikou + More. The Great Wall at Weiki Mur, Beijing. but now viewable in Great Detail. Satellite Image of the Northern Half of Beijing Municipality. Larger Area , but roughly same as our above Maps. Tombs at the foot of the Jundu Mountains and The Badaling Great Wall of China, nearby at the Juyung Pass 20 kilometers away. 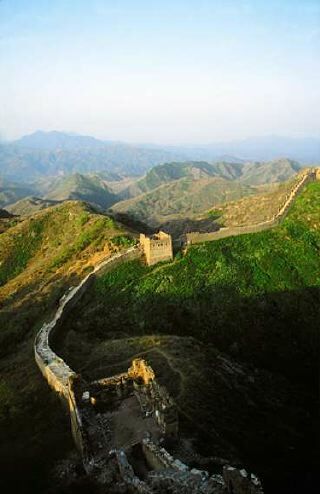 Best info + GPS Coordinates on all 124+ Locations o/t Great Wall, Liaoning Tiger Mountain to Yu Men - Jade Gate in Gansu Province. 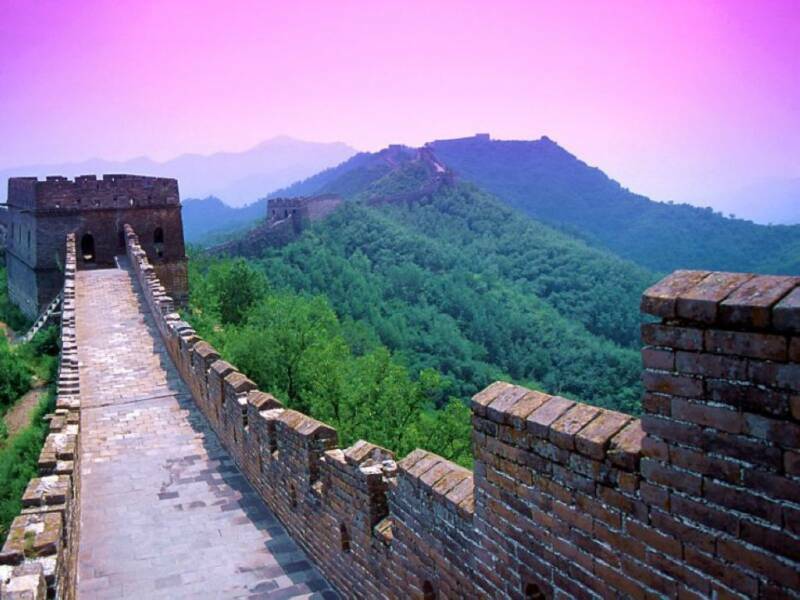 Best Backgrounds and Many Photos of Visitable Locations of the Great Wall. A Growing List with historic backgrounds and practical Travel Information. A Yankee in China, William Lindesay on the Great Wall. Backgrounds on sections of the Great Wall, the first Great Wall Photos by William Geil in 1908 AD, and more. Excerpts from the Book "China in the World Anti-Fascist War", with details on the Battles between 1931 and 1945 AD. Special details on the Battle for Luowenyu Great Wall in Hebei Province and other locations. Excerpts from "The Great Wall revisited" by William Lindesay, who traveled along the Great Wall in 1987 AD. Backgrounds on sections of the Great Wall, the first Great Wall Photos by William Geil in 1908 AD, William Lindesay's note on Changes to Great Wall Sections over 80 years, Luowenyu Great Wall and more. Garrisons of the Great Wall of China. 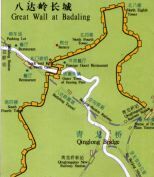 Basic overview of the Military Organization of the Great Wall Sections in Hebei Province and other Regions of its Length. Best info + GPS Coordinates on all 124+ Locations o/t Great Wall from Liaoning Province in the East to Gansu Province in the West. "The Wall of the Ming Dynasty". Short but excellent Page reviewing the main construction activities on the Ming Era Great Wall over at least 3 Centuries.